Run 30 minutes in the soft sand, preferably barefoot, at a comfortable pace. Immediately following, complete a 10 minute ocean submersion. 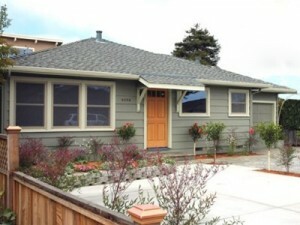 The CrossFit Amundson WOD-Cation House in Santa Cruz, CA.